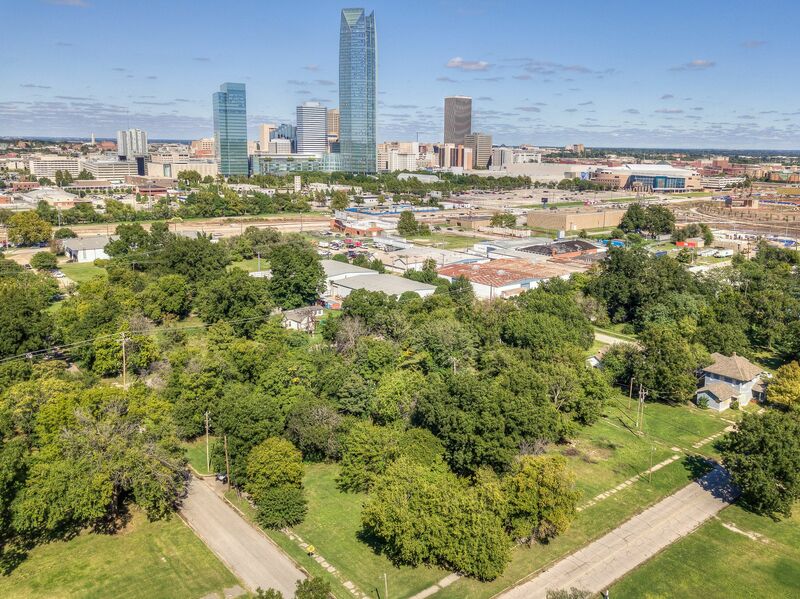 Build your office, dream home, or condos two blocks from the Scissortail Park. Zoned DTD-2 which can be commercial, retail, office, residential, or just about any use. Buyer must verify use.